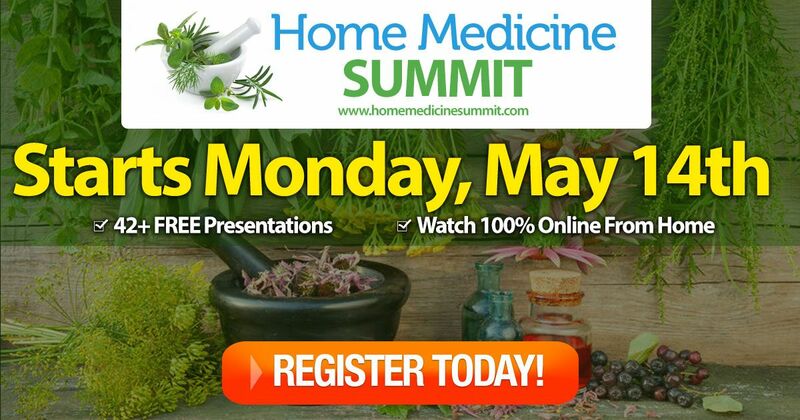 Marjory Wildcraft, founder of The Grow Network, an online home of a global network of people who produce their own food and medicine, is hosting The Home Medicine Summit starting May 14, 2018. She’s pulled together an incredible lineup of 42 leading experts who promise to set you free of drugstores, showing you how to be naturally healthy... for pennies on the dollar! Marjory has once again recruited world-class thought leaders, best-selling authors, and research institutes to participate. Marjory’s connections are deep and wide in the natural health, permaculture, and sustainable living communities. Sign up for The Home Medicine Summit today, and Marjory will send you a nice bundle of SIX GIFTS FREE, to welcome you to the Summit. I clicked on the link you sent and NOTHING...very frustarating! Are you having technical difficulties?